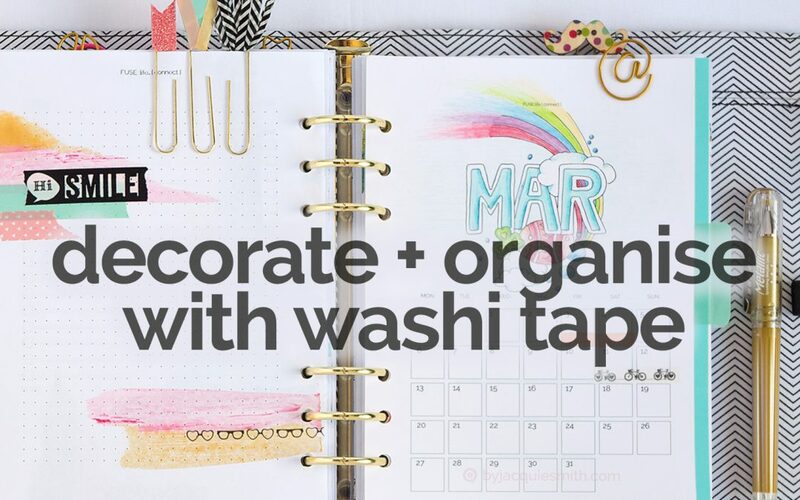 Washi tape is one of the most versatile crafting supplies. 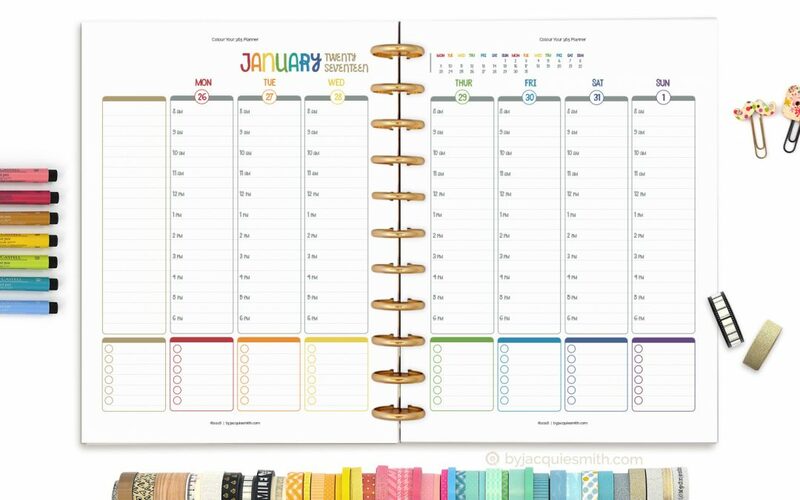 Let’s take a look at these 8 ways to use washi tape in your planner to decorate + organise. 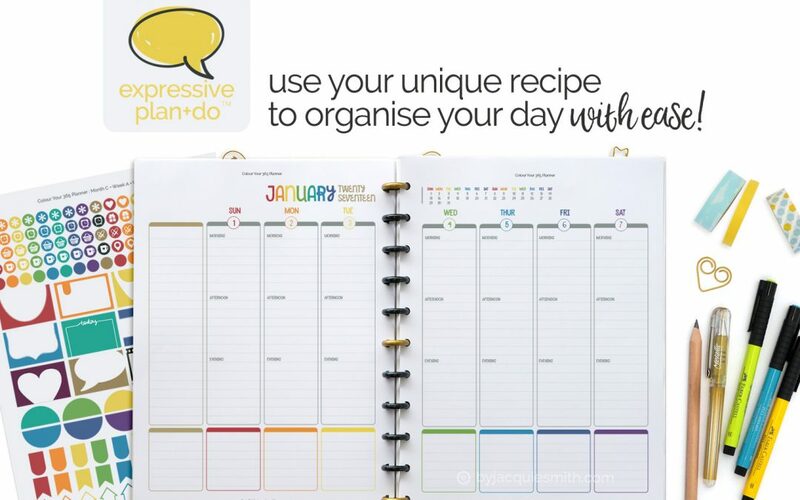 Swiping a spread of colour across planners pages is super simple + a great way to add some colour to your day. 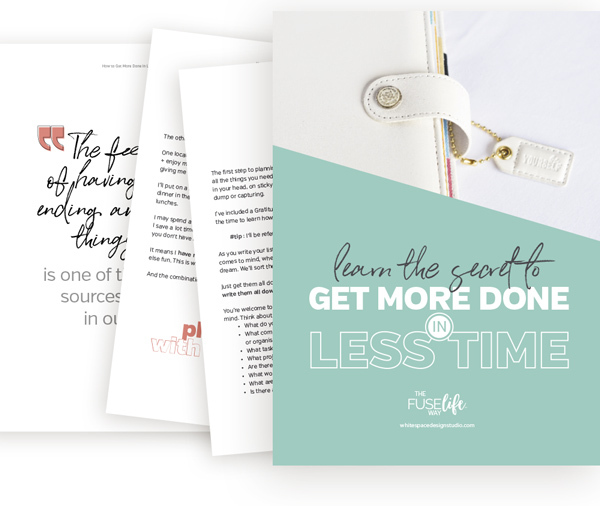 See just how easy it is in this video! 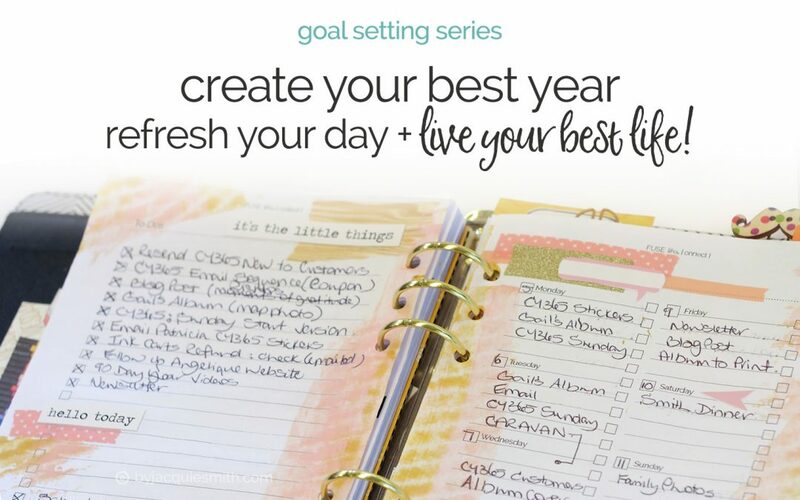 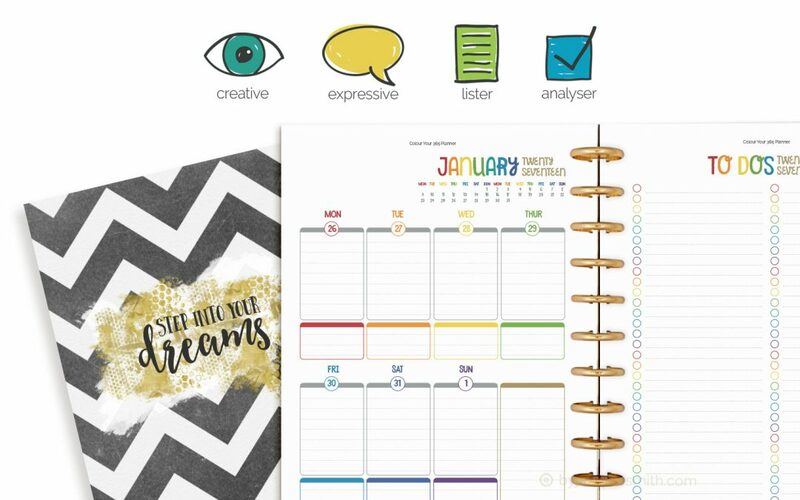 How do you create your perfect planner? 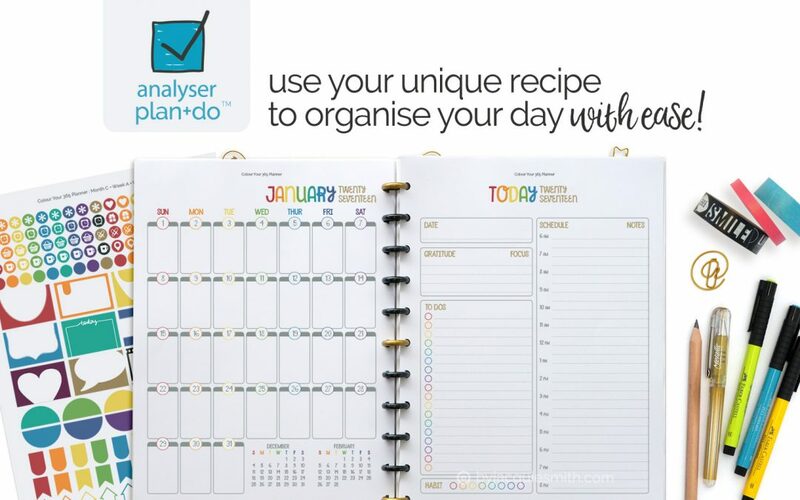 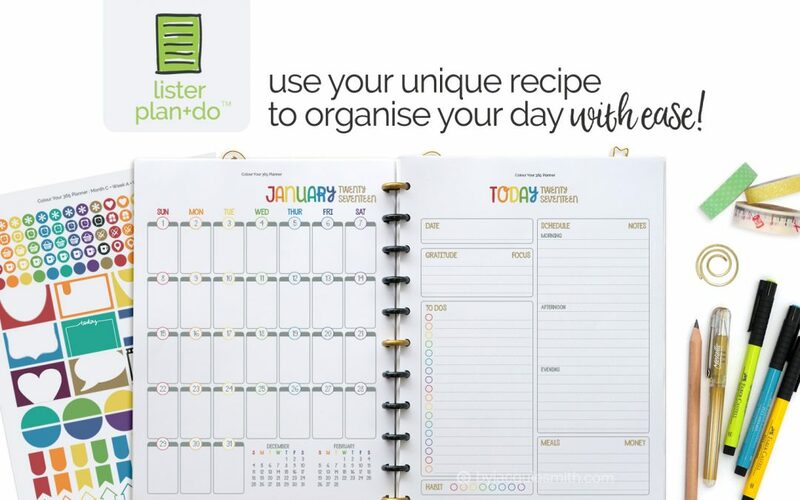 With your unique plan+do™ recipe you’re ready to create your perfect planner + organise your day with confidence! 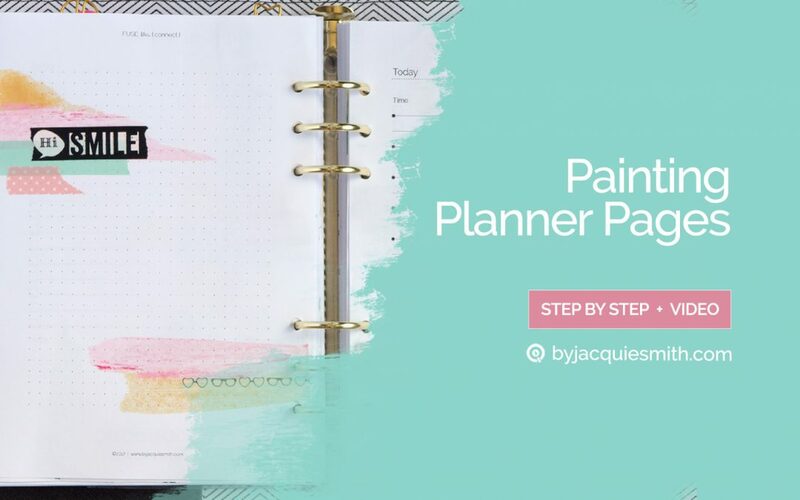 How do you choose your perfect planner? 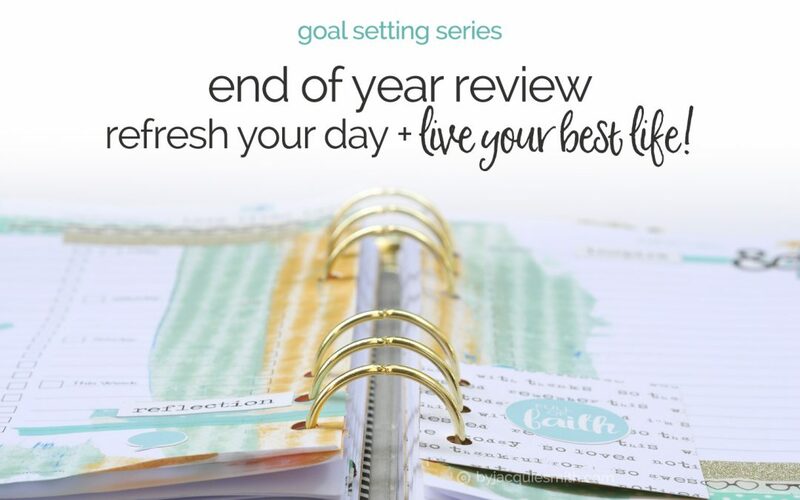 Know these three important things to confidently choose your perfect planner, one that works with you + looks fabulous! 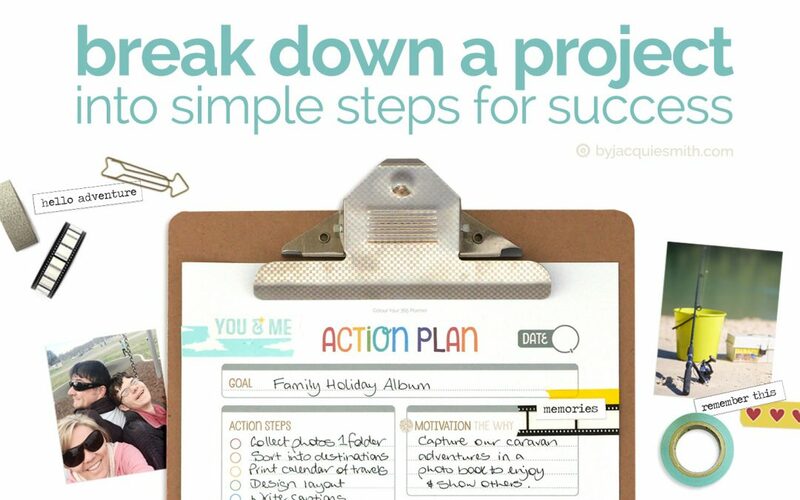 With an Action Plan you can easily break down a project into specific, measurable, attainable, relevant, time-based simple steps for success!